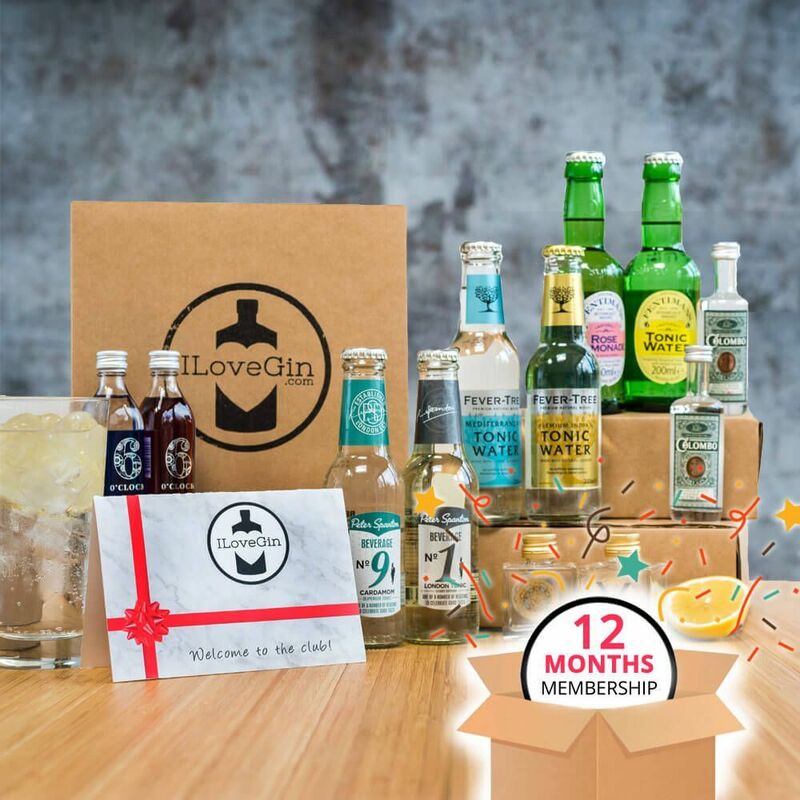 Give the ultimate gift of 12 months of ILoveGin! 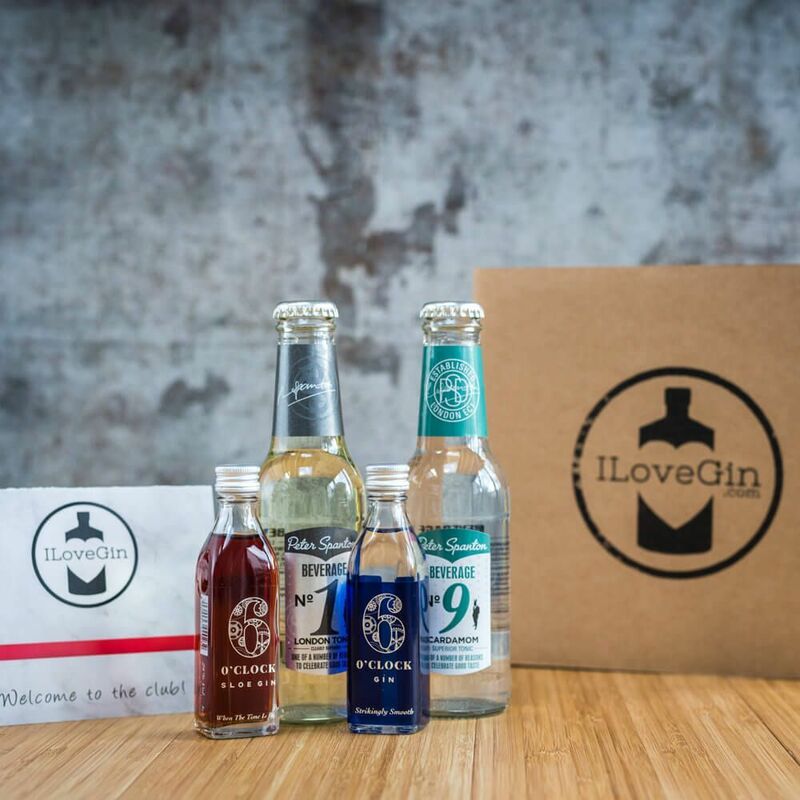 Their first ILoveGin G&T box, plus store credit for 11 more months of membership. Pay up-front for 12 x monthly G&T boxes. 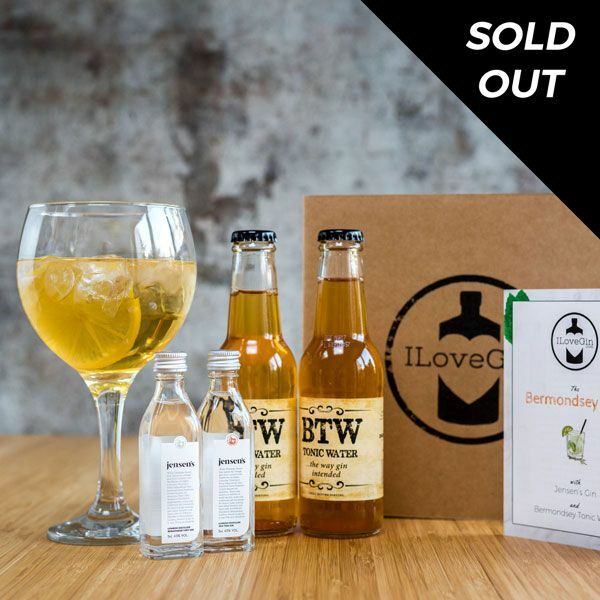 Each box includes 2 x Gins (50ml each) & 2 x unique tonic/mixers. The 1st box will be sent shortly after the order is placed including a gift voucher with store credit to redeem the next 11 months of membership online. The recipient can set up their own membership and delivery details when redeeming the voucher. 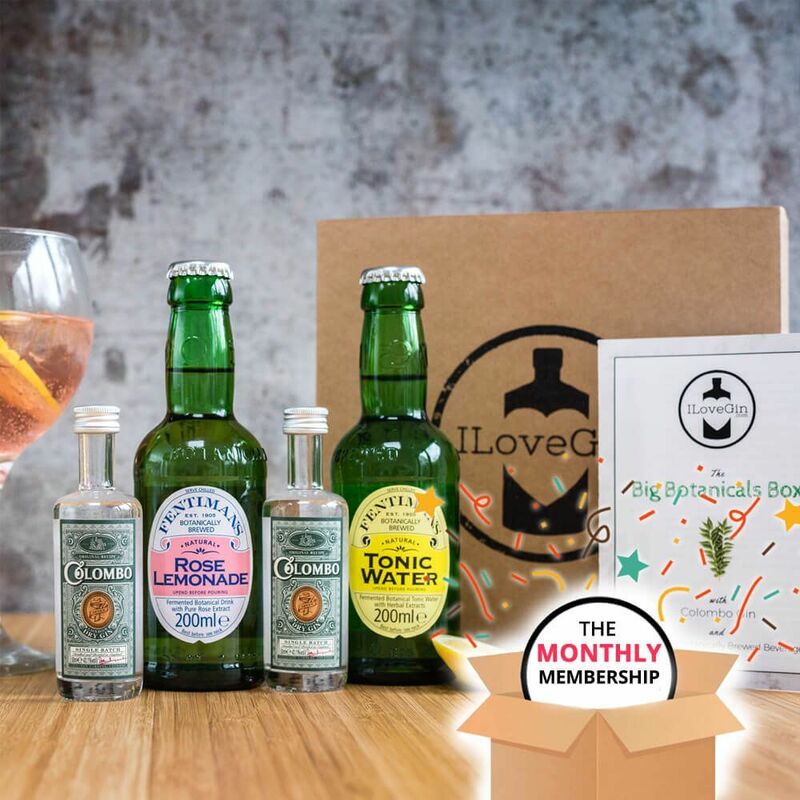 Membership also gives you exclusive discounts & prices on our full size gin, tonics & gifts. 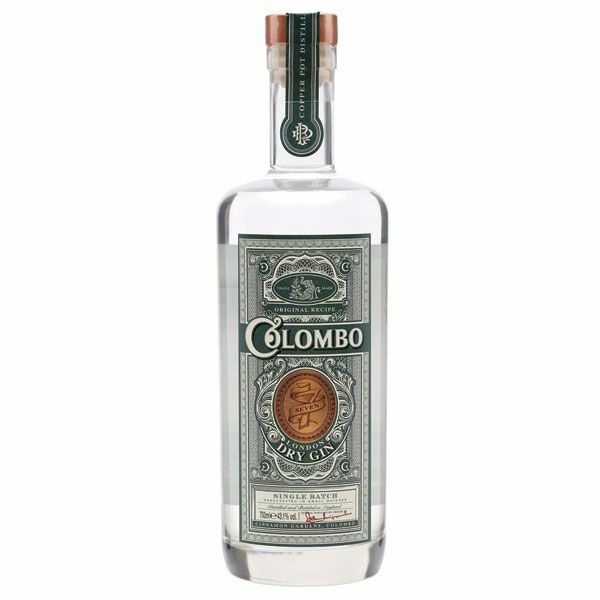 Give the Gift of Great Gin (and tonics)! 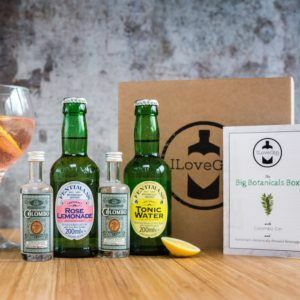 Our ILoveGin Club G&T box includes everything you need to make 4 Gin & Tonics, the first box can be sent directly to the recipient or send it to yourself to give in person. The 1st box will include a gift voucher and directions to redeem the future months’ boxes online. 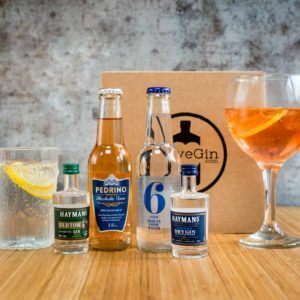 ILoveGin membership also entitles your recipient to great discounts on full-sized bottles of Gin, tonics, mixers & other products in our shop. If you’d like to give the gift yourself, set the delivery address as your own. Otherwise we can deliver directly to the recipient. The voucher is valid for 6 months after the date it is purchased. 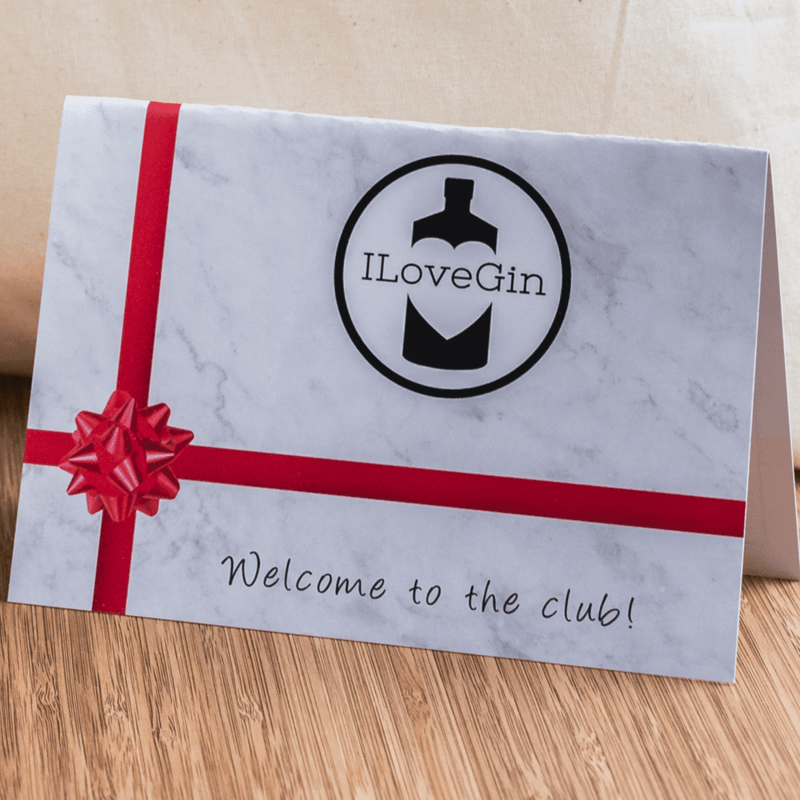 Redemption of the voucher will add store credit for the value of 11 further months of ILoveGin membership to the recipient’s account. Payment details will not be required to redeem the voucher. The recipient may cancel their recurring membership at any time, but we reckon they’ll enjoy them so much they won’t want to! The store credit can be used to buy any other products in our shop, should the recipient not want to continue a membership.